For a romantic dinner date in Samui, dine under a beautiful sala with the Gulf of Thailand at your feet. 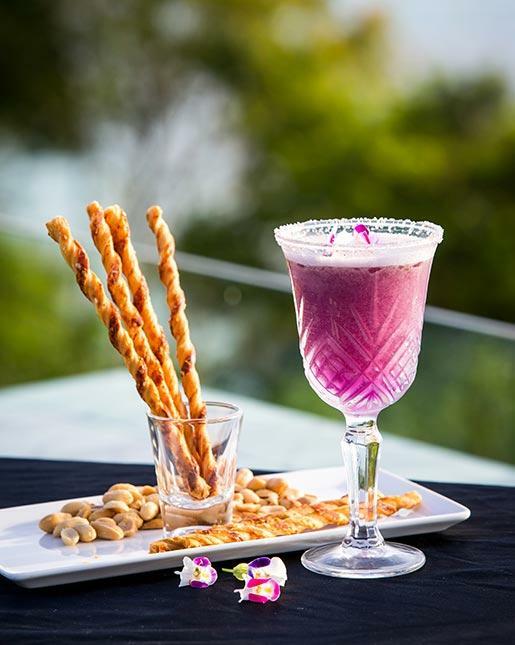 Dine by candlelight on the shore of the Gulf of Thailand on our exclusive beach. Sit under the soft flowing fabric of the sala decorated with flowers and lit by lanterns. Indulge in a 5-course meal with wine pairing as you chat, gaze and listen to the sound of the ocean softly lapping on the shore.